Our recently expanded line of 5.11 tactical vests provides a full range of options suited to a wide variety of missions and requirements. 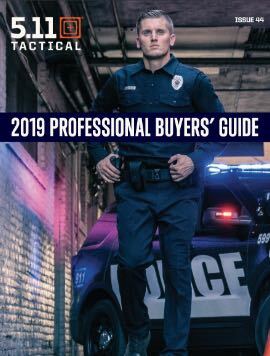 From lightweight, multifunctional VTAC vests to our low-profile CCW covert vest to our armored TacTec plate carrier tactical vest, we’ve got the perfect blend of form and functionality for your specific needs. Also perfect for recreational use, a Taclite shooting vest is perfect for a trip to the range, while our traditional 5.11 Tactical Vest is a great companion on any fishing trip. Whether you need superior protection and utility on your next mission or a lightweight, dependable top layer for your next camping trip, you can’t go wrong with a 5.11 tactical vest.